2015 August 16: A Beauty Must-have! 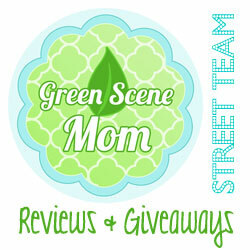 Giveaway Opportunity! 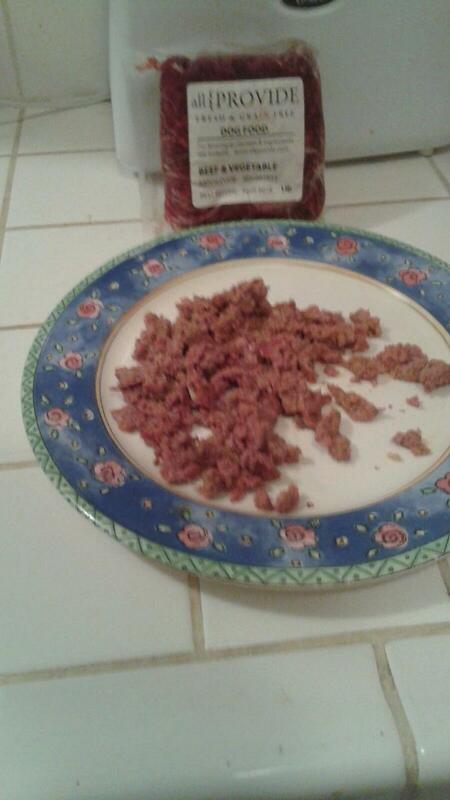 Allprovide Dog Food Made with Fresh ingredients and can be served Raw or Cooked! Your Dog will love it! 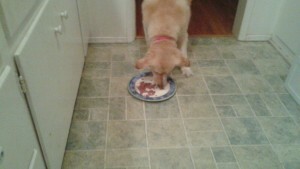 Allprovide’s fresh dog food is made from all-natural, restaurant quality ingredients. 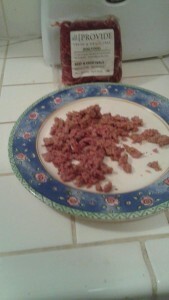 The food can be served naturally (raw) or cooked in its microwavable pouches. It comes frozen and should be refrigerated. 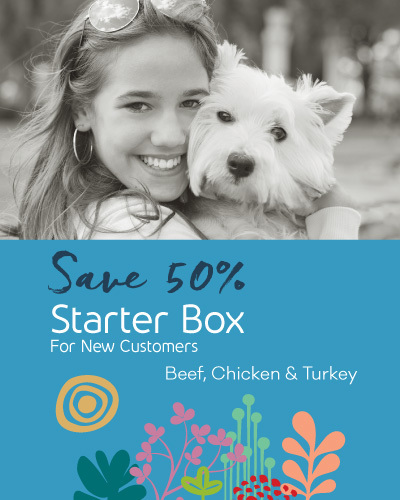 ​Meal options include chicken, turkey or beef and the recipes are gluten, grain and soy free for dogs sensitive to allergies. I received a starter box (8 pounds of food) to review and feature. Since my pup is under a year old, I didn’t want to switch up his current food. So, we tried this one out on my Mother-in-law’s dog Bella. I like that this one is natural and I think Bella was pretty happy! 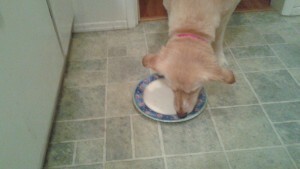 Actually, Bella was pretty impressed! She likes it cooked the best though and cleaned her whole plate! Check this one out! Right now, new customers can get 50% off of the starter box! Check out their website. Self Disclosure: I received a free starter box to facilitate this post. No other compensation was received. Do you have a Dog who likes to be your co-pilot? 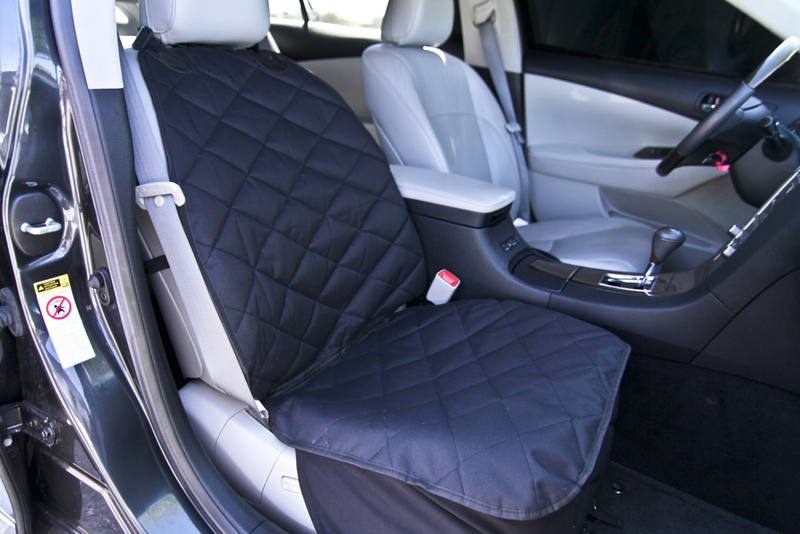 Are you worried about your passenger car seat staying clean? If you answered “yes” to both of these questions, then the Devoted Doggy Bucket Front Seat Cover for Dogs is for you! I love the Deluxe Waterproof Quliting and how easy the seat cover is to install and also to remove and re-install. Our pup doesn’t always sit in the front seat, but this one really comes in handy when he does. (He prefers to sit in the back with my son most of the time!) But, my favorite two things are that the cover stays put. It has an unique Non-Slip Backing which reduces the chance of the cover sliding. I am happy to see that this really does work. I am very impressed with this product and also over all, with this company. You may remember I also reviewed their back seat cover not too long ago! Self Disclosure: I received this product free or discounted in exchange for an unbiased review. It was quite easy to give this one 5 stars and it exceeded my expectations. 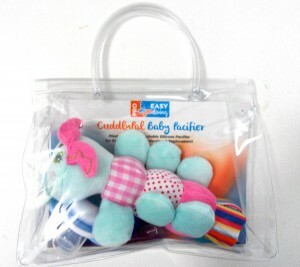 Infant Pacifier Detachable Holder Caterpillar CuddlyPal A wonderful Baby Shower Gift Idea! Looking for a really cute Baby Shower gift? This one is really cute! 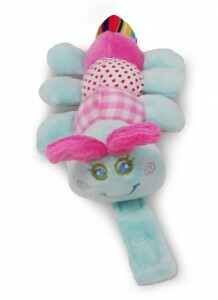 The Infant Pacifier Detachable Holder Caterpillar CuddlyPal is a cotton plush and is colorful. I love the pastels colors! 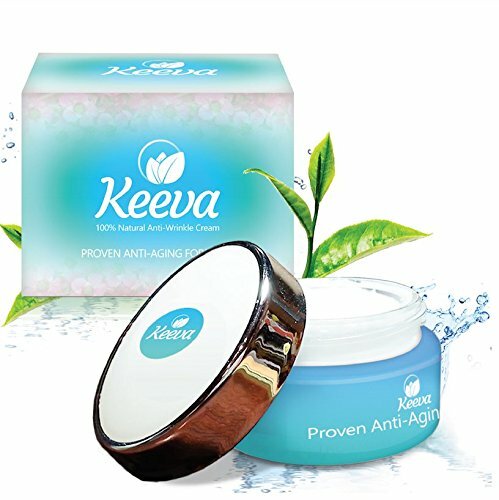 It is perfect for babies & toddlers up to 24 month. You simply detach to add your baby’s favorite pacifier. 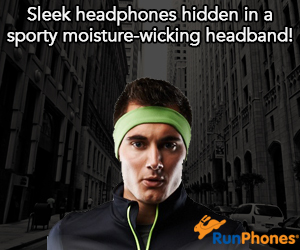 Detaches easily for easy cleaning! No more losing the pacifier! It also comes with a complimentary BPA free pacifier and eco friendly care instructions. What a perfect baby shower gift! I don’t have a little one at home. My only child is 11-years-old but I did gift this one to a good friend and she loves it! The caterpillar is also now her daughter’s favorite! Self Disclosure: I received a free product to facilitate this review. All opinions expressed are honest. No other compensation was received. 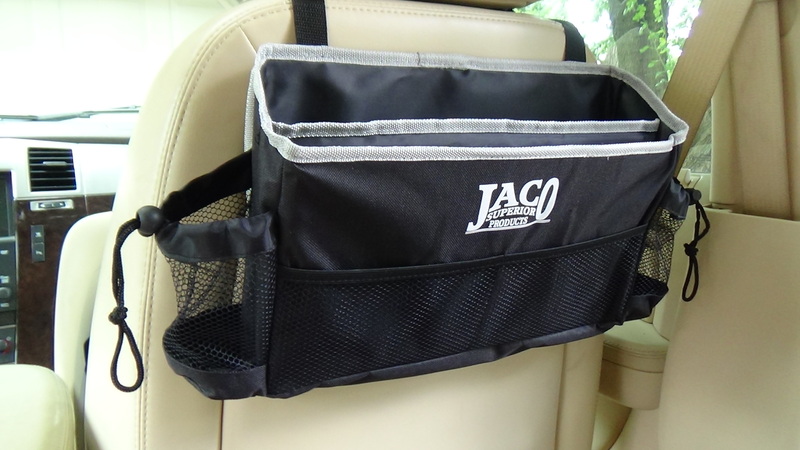 Hangpro Car Organizer by JACO Superior is a Must-Have for Every Car! 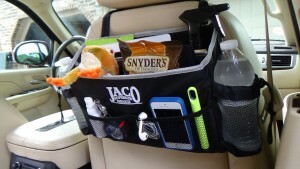 Looking for a great way to keep things organized in your car on a road trip? Actually this one is also great for daily travel! The HangPro Car Organizer by JACO Superior is just perfect for front and back seat storage! The main compartment is divided into 3 sections and is quite durable! It actually is quite spacious and I recommend one of these for every car! 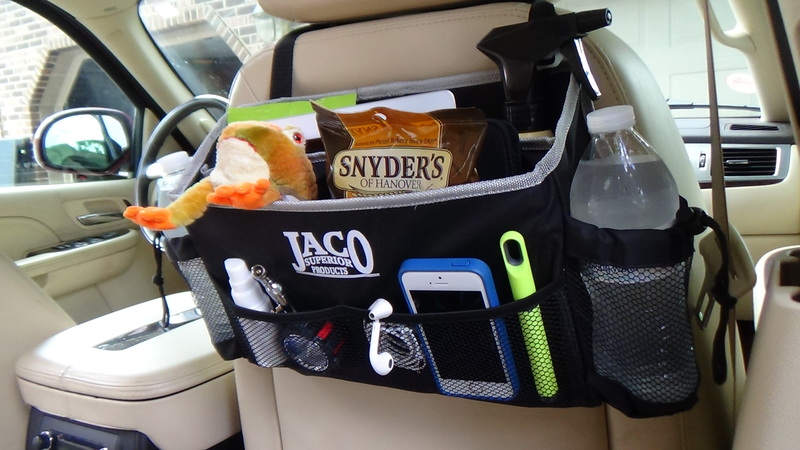 It is big enough to fit snacks, water, cell phones and so much more. I use it for every day travels with my son. I like that it isn’t flimsy and is easy to install on the back seat. My car is also so much neater with things organized and not just sitting on the floorboard or in the seats. A real must-have for everyone! 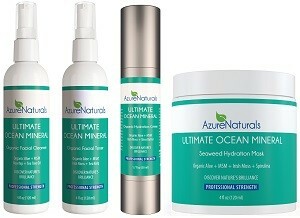 It is especially great for on-the-go parents! U.S. Art Supply 9″x12″ Premium Manga-Marker Paper Pad is a Must-Buy! I am quite happy with this Sketch pad. 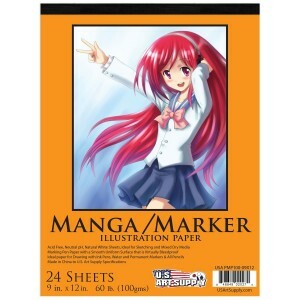 it is great for sketching, great with markers a high quality paper. I gave this pad to my son to try out because he is much more talented in the art of drawing than I am. He likes this pad because he thinks Manga is cool but he also likes the quality of the paper. It works great with colored pencils and markers. Although it isn’t the most ideal for erasers, it is great with water-color. My son is pretty happy that the markers do not bleed through the paper. That alone, is pretty impressive! Self Disclosure: I received this product for free in exchange for an unbiased review. Any opinions expressed are my own (or those of my son).